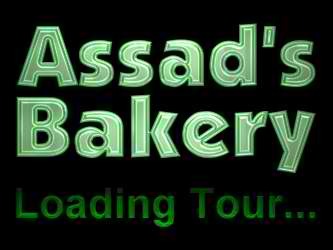 There are many of our customers who have been enjoying Assad's famous pita and imports without ever having seen our Cleveland store. This area gives our distant customers a chance to "peek inside". For those close enough to visit us, we hope you will take the time to just stop in for a first-hand look around... And, of course, you'll want to take home our famous pita!